Set in a dystopian world thousands of years into the future, humans have been forced to hide within the walls of their cities to avoid being eaten by the gigantic, grotesque Titans. After a century of peace, humans are just beginning to get settled in their daily routines, until the fateful day when the Titans break a hole in the outermost wall. With thousands dead and their homes wrecked, the villagers are forced to escape within the second wall for safety; but one boy, Eren Yaeger, is determined to get his revenge. with remarkable skill. I could analyze the series for hours. Anyone who isn't afraid of gruesome pictures or horror, and appreciates a fantastically complex plot, would fall head over heels for this series. The story is marvelously written and I recommend it highly to teens in high school and above. 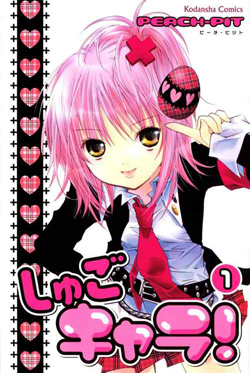 Amu is a girl who is slightly awkward with an automatically hostile personality, as well as a giant crush on the school's prince, Tadase. One night, she wishes to be reborn as her would-be self and awakens to three eggs on her bed. They hatch to reveal her Guardian Characters, who help her to become her ideal personality and push her into Tadase's world. I read this series a while ago when I was still in middle school. Back then, I liked the series a lot. It was peppy, optimistic, and was encouraging and uplifting for younger kids. Now, as a high schooler, I find the series elementary and the protagonist annoying. 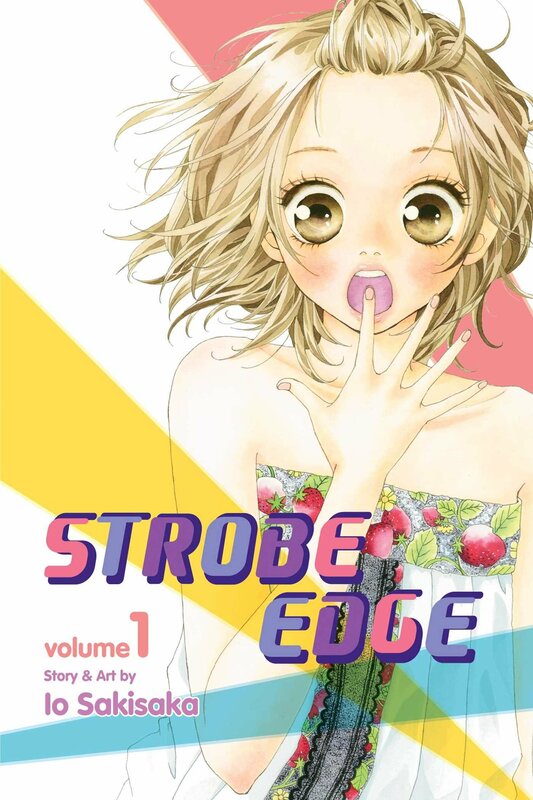 Girls just starting out in manga, or girls in middle school would enjoy it. If you're looking for a more mature plotline with more substance, look elsewhere.